We Love Testing - Soundcore Liberty Neo (Review)! As one of the chosen few to be selected for test out this new product, i was pleasantly surprised when it arrived in the Mail. I've been using the the earpods for roughly 1.5 weeks and i'm very impressed. I do not have any other true wireless earpods to compare these to, however i do have the SoundBuds Slim Lightweight Wireless Headphones (IPX5) which i was primarily using for the gym. In comparison to those, these are 5 levels above. They appear to be of high quality and an incredible piece of kit. To the extent, it has become my primary pair to wear to and from work, in the gym and casually out and about. I was that impressed! The battery life is reasonable, and the lights on the front make it so that when its getting low you can always easily charge them. The only challenge is that it uses micro usb rather than usb c, which would be a game changer since most phones are using usb c these days. I've tried to run at the gym with these and lift weights and incredibly they stay in even though they look as if they would fall out. They are also discrete enough for me to wear them at my desk at work, they have great sound isolation which means that general chit chat is drowned out (HUGE positive). I can also leave my phone at the desk, walk to get a coffee in the cafe and it still stays connected. Incredible range for a small device. For those looking for a quality pair of earpods without Apples prices that don't skip on the quality. These are the the way forward! Those pictures look awesome! Thanks for sharing it on Instagram! Fresh approach to reviews - with outdoor pics! Great review @georgeseguna ! To the point, like that! Unfortunately I am at work and can't see your other pics on instagram but I'll check on my phone. Nice review, with those pics! 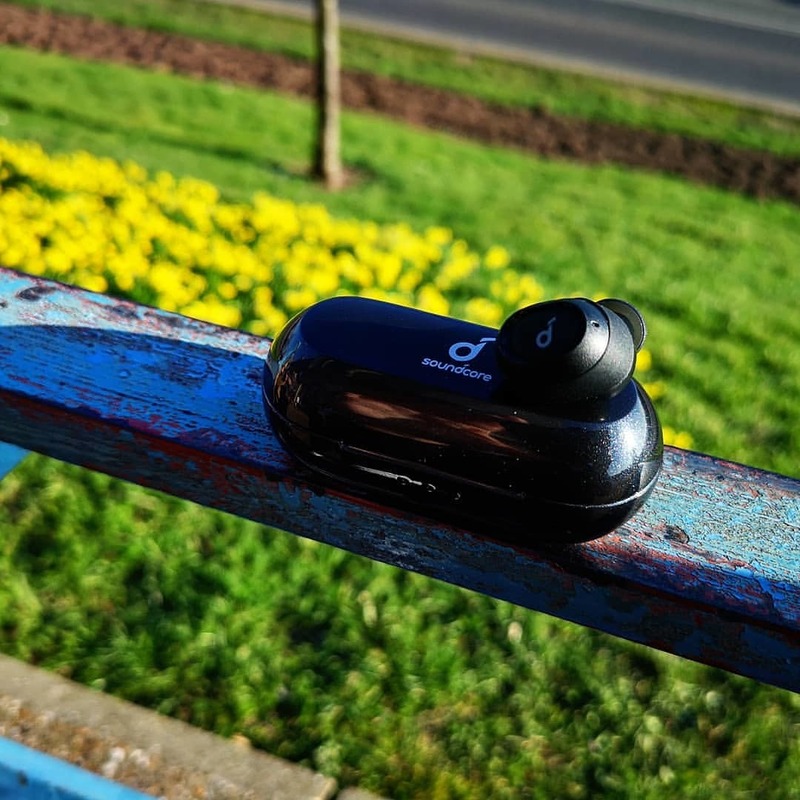 Nice review and unique pictures @georgeseguna , thanks for sharing!